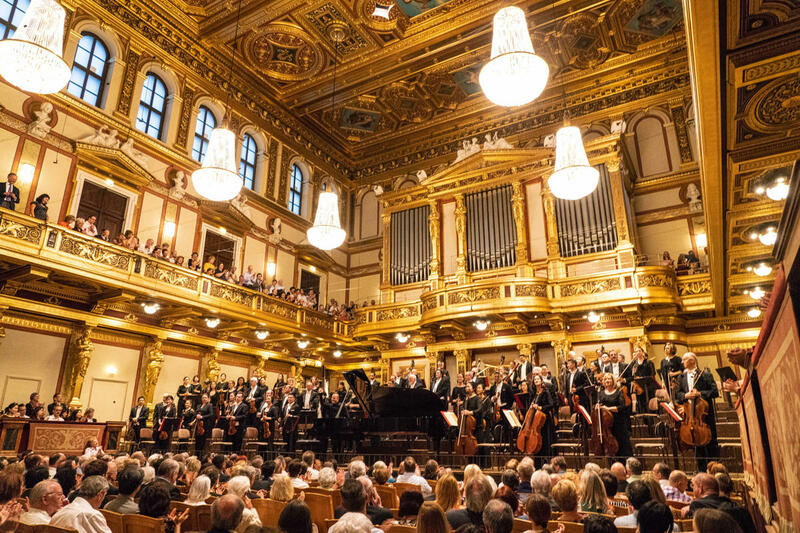 The Philadelphia Orchestra performing at the storied Musikverein in Vienna. With the challenges of pro-Palestinian protests facing the Philadelphia Orchestra’s 2018 Tour of Europe and Israel, could anybody have foreseen the latest obstacle? Displacement from the tour hotel by Vladimir Putin?